French data journalist Nicolas Kayser-Bril (and former OJB contributor) gave the keynote speech at news:rewired. 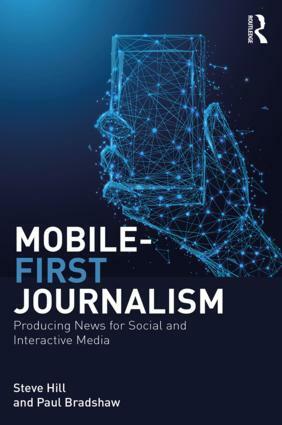 He used to work for OWNI, but since 2011 has been the CEO of Journalism++, a start-up that ‘accompanies newsrooms in their transitions towards the web of data’. During his presentation he tried to explain the first steps that anyone interested in this area should follow to start producing stories, like building a datastore. This entry was posted in data journalism and tagged data journalism, Duarte Romero, france, Mariana Pereira, news:rewired, Nicolas Kayser-Bril on December 10, 2012 by Paul Bradshaw. This entry was posted in blogging, data journalism and tagged Duarte Romero, news:rewired, storify on December 7, 2012 by Paul Bradshaw. 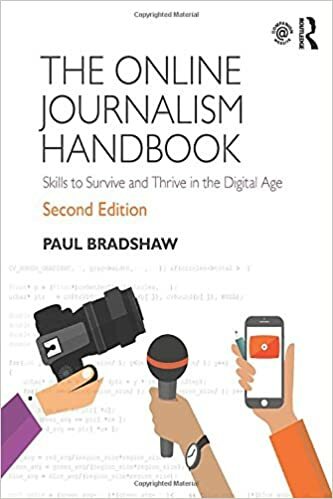 My ebook Scraping for Journalists: How to grab data from hundreds of sources, put it in a form you can interrogate – and still hit deadlines is now live. There’s a Facebook page and a support blog for the book for commenting too. This entry was posted in blogging and tagged ebook, leanpub, news:rewired, presentation, Scraping for Journalists on July 16, 2012 by Paul Bradshaw.